Israel was established based on a lie that they are the Chosen, yet God-forsaken, People on Earth. They have successfully turned every story upside down, playing with Western values emotions of always having the moral high ground, with the effective use of Hollywood sorcery. Any employment of truth about the real motive behind the creation of the State of Israel is considered anti-Semitic criticism. 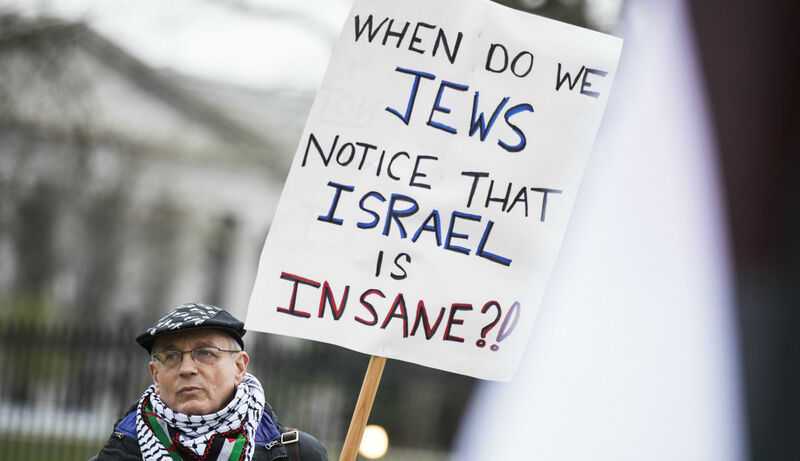 How can it be when even a sizable number of American Jews are embarrassed by what their State of Israel is? Only the robber barons, now posing as statesmen, philanthropists, and royal bloodliners, have been doing that. How Did the State of Israel Come to Be? 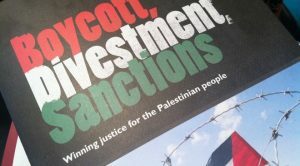 When the buy-out effort was able to obtain only a few percent of the land, Zionists created a number of terrorist groups to fight against both the Palestinians and the British. 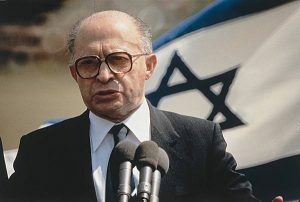 Terrorist and future Israeli Prime Minister Menachem Begin (pictured) later bragged that Zionists had brought terrorism both to the Middle East and to the world at large. Since a founding principle of the U.N. was “self-determination of peoples,” one would have expected the U.N. to support fair, democratic elections in which inhabitants could create their own independent country.